Monitoring the temperature of crops in storage is a key component in maintaining crop health. Proper moisture levels are needed to prevent mold and bacteria growth that can generate heat. 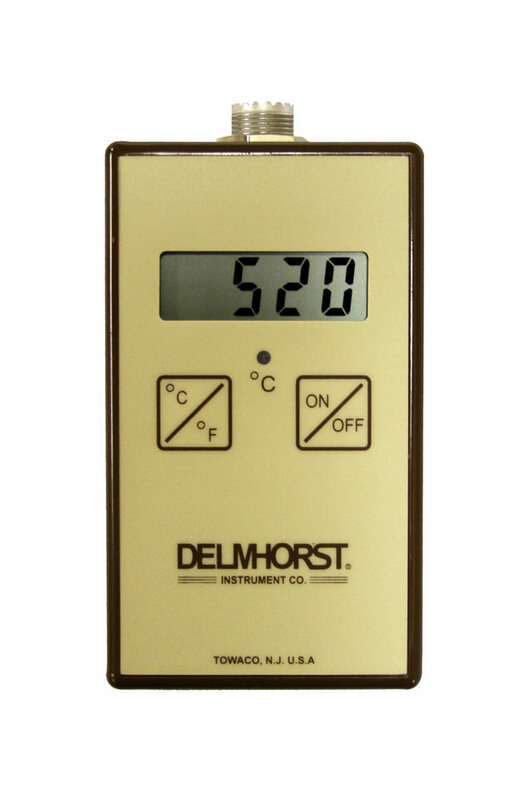 Delmhorst’s digital thermometer enables you to check the current ambient temperature as well as the internal temperature of crops with the use of probes. The Delmhorst digital thermometer features rugged construction to withstand even the toughest work conditions offering years of use. Let Us Help You Find The Right Moisture Meeter For Your Specific Needs.